Host nation Australia has announced its first athletes for the Gold Coast 2018 Commonwealth Games in April. The selections all compete in triathlon with automatic nominations Jake Birtwhistle, Ashleigh Gentle and Charlotte McShane joined by discretionary picks Luke Willian, Matt Hauser and Gillian Backhouse. Hauser won the International Triathlon Union (ITU) World Junior Championship in the Dutch city of Rotterdam earlier this year and, at 19, is the youngest team member. The most senior is 27-year-old McShane, a former ITU under-23 champion. Gentle, 26, is the only athlete with Commonwealth Games experience after competing at Glasgow 2014. The women and then the men will compete for the first medals of the Games on April 5 before the mixed team relay and Para-triathlon on April 7. The full Australian Para-triathlon team will be announced early next year. 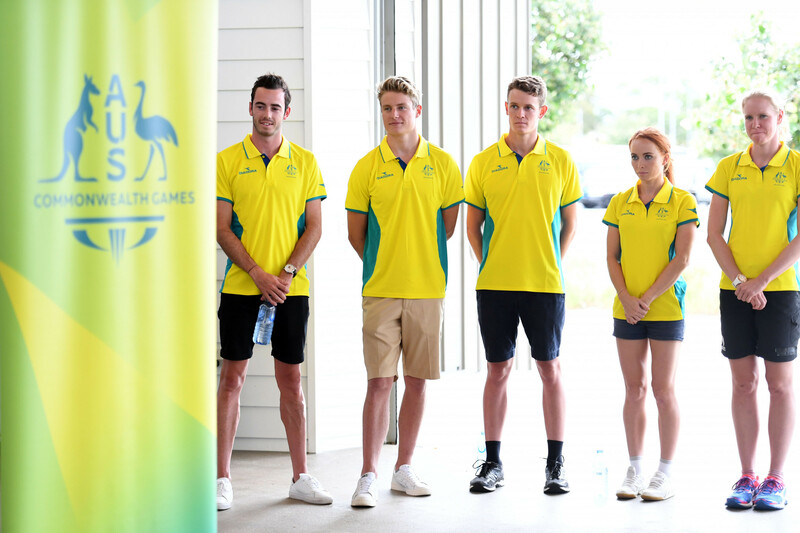 Australian Chef de Mission Steve Moneghetti welcomed the announcement, adding: "It is a huge honour to be named in an Australian team for the Commonwealth Games and I congratulate each of the six triathletes on their achievement. "Over the next five months, more and more athletes will be confirmed on the Australian team, leading us to a total of more than 470 athletes and the biggest Australian Commonwealth Games team in history." Australia has won six triathlon medals over three Commonwealth Games at Manchester in 2002, Melbourne in 2006 and Glasgow in 2014. The tally includes two golds, courtesy of Emma Snowsill and Brad Kahlefeldt in 2006. Twenty-one-year-old Birtwhistle is from a running background and was crowned Australian junior champion 11 times over the middle and long distance events. Converting to triathlon aged 17, he has had huge success winning multiple ITU races. 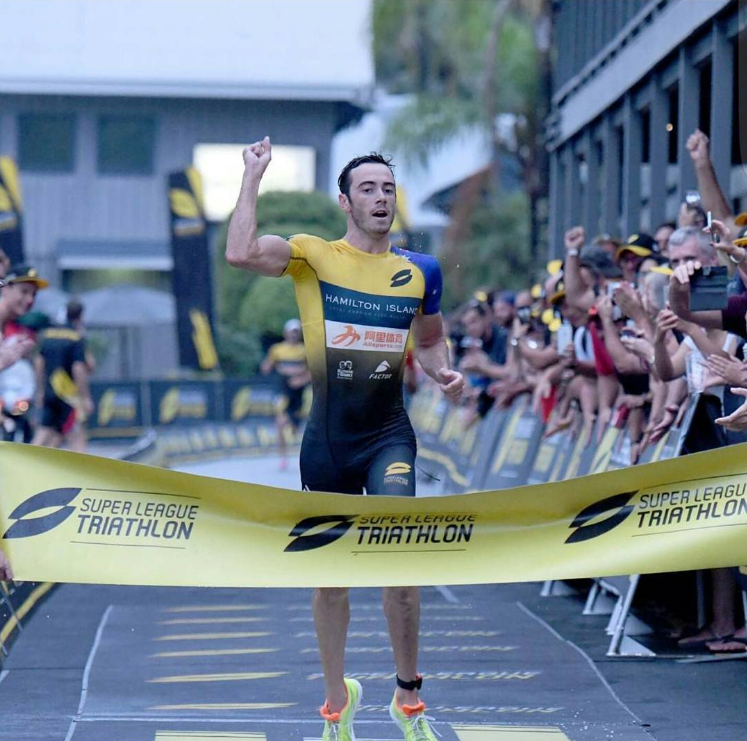 He finished on the podium at the 2016 World Triathlon Series race in Hamburg and at the first ever Super League Triathlon this year in Australia beat the likes of Alastair Brownlee and Javier Gomez.